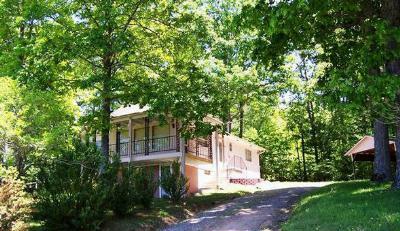 Below you will find the newest home listings in the Ellijay area of Franklin as of August 14th 2013! 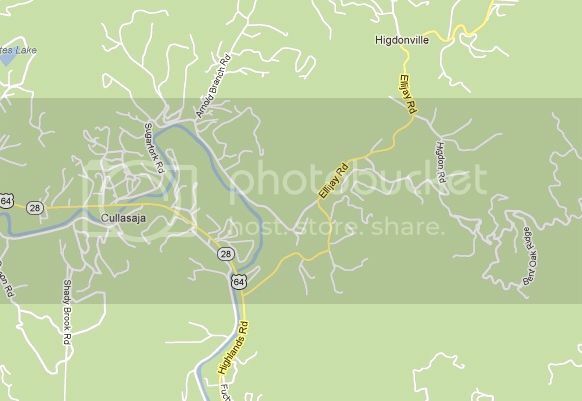 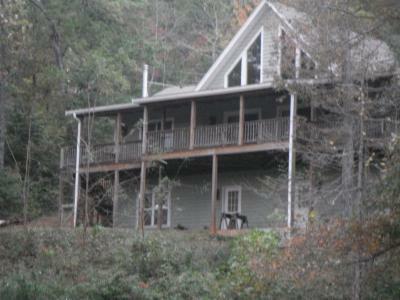 The Ellijay Township is located in Franklin NC in the eastern part of town in Macon County NC. 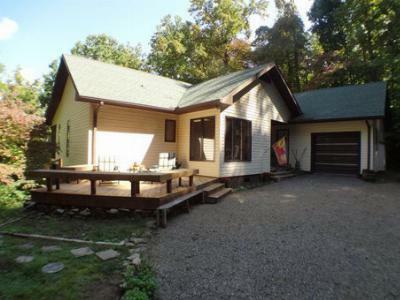 This township is conveniently located close to Franklin and is also within a short drive to the neighboring town of Highlands. 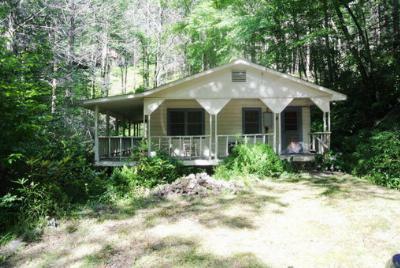 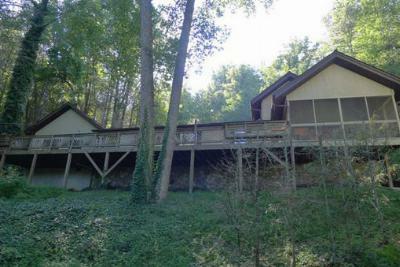 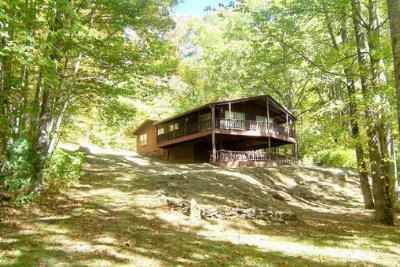 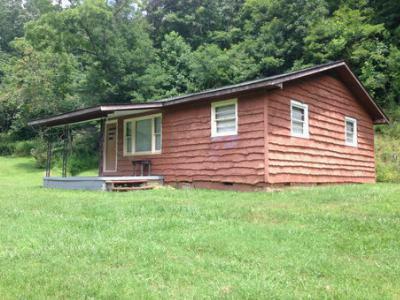 The Ellijay area is a favorite for those looking for a quiet cabin in the woods.